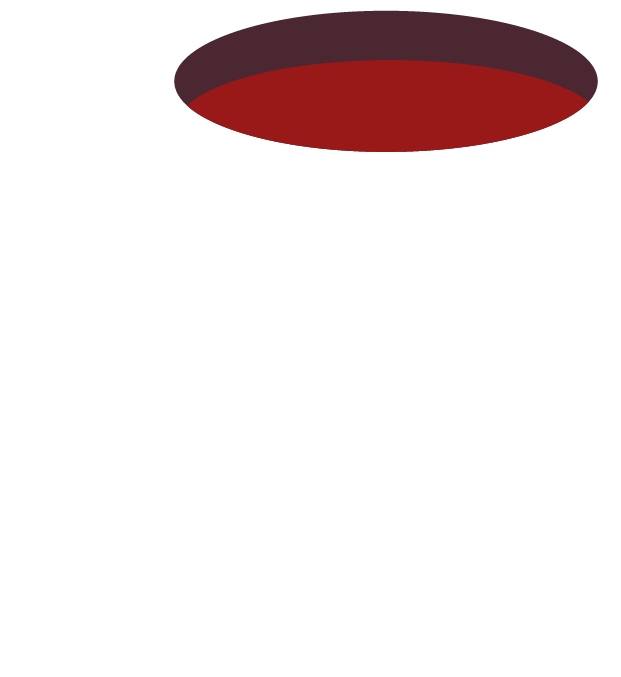 In one year, women tend to lose about 450ml of blood from their period. That’s just a bit more than a small cup of soda. That’s also a lot of blood when you think of all the ladies. 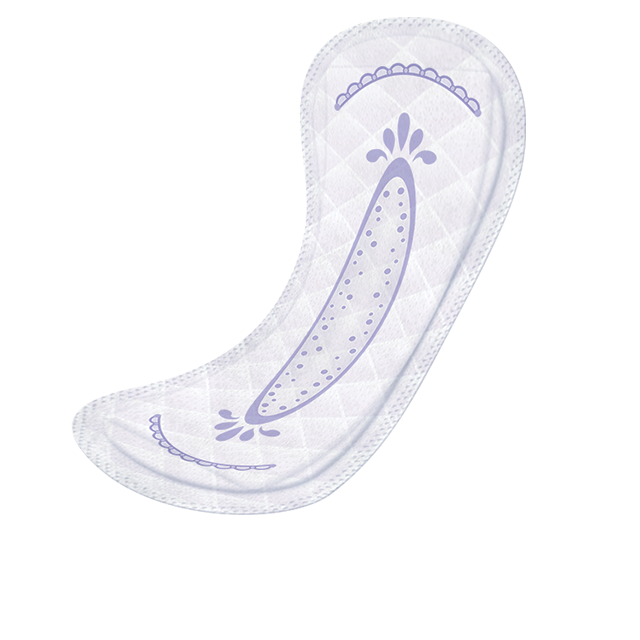 In developed countries, women typically have reliable access to feminine hygiene products to better handle monthly bleeding. For underdeveloped countries, this is not always the case. Lack of access to reliable feminine hygiene can greatly impact the status of living during monthly cycles, even education. Unesco estimates that 10 percent of African girls will quit school because of difficulties associated with menstruation. 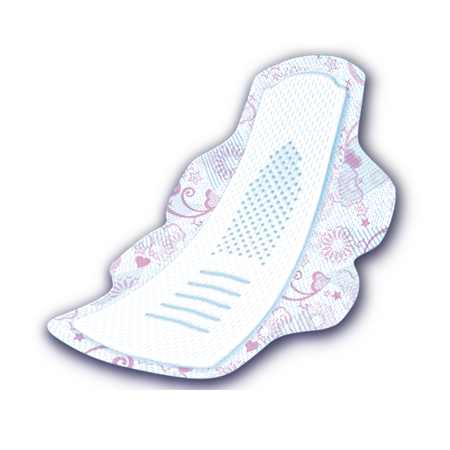 According to a sanitary towel manufacturer, roughly 75% of women living in cities still buy their pads wrapped in a brown bag or newspaper due to shame and embarrassment of menstruation. -Chris Williams, the executive director of the Water Supply and Sanitation Collaborative Council, which runs the Menstrual Hygiene Management Lab. 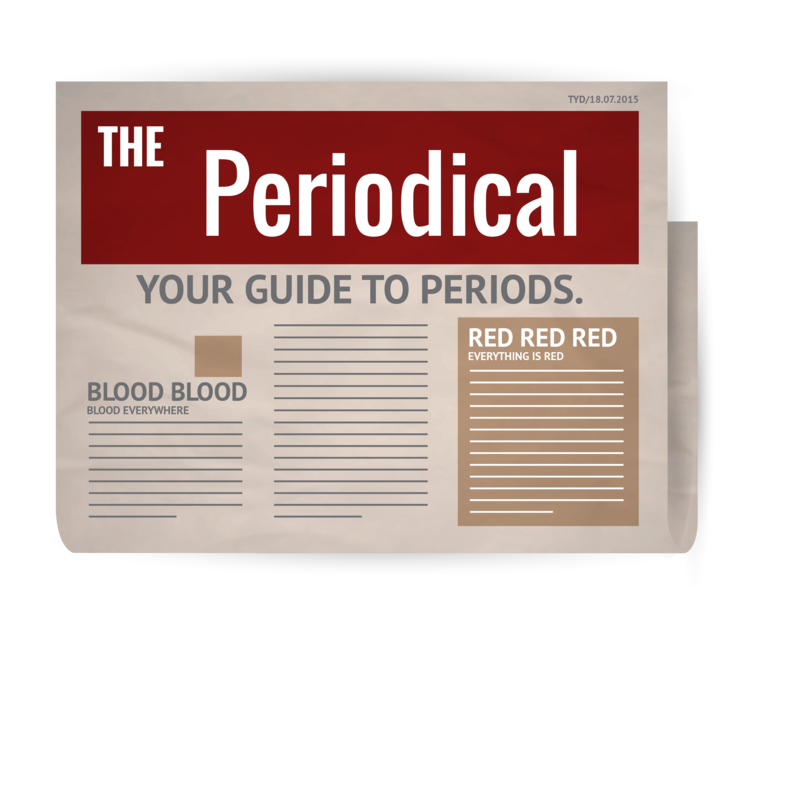 For more information on women's health and menstration, see WaterAid’s report, read about some taboos of menstruation, and check out this great article on periods. Note that in this context we use the terms 'women' and 'ladies' loosely. To clarify, we are including persons of any gender-identification who happen to get their period. Made with lots of PMS love by Dana, Yeli, and Terri at the United Nations hackathon in NYC. May or may not have been on our periods during the making of this webpage.